How to decorate a bird house by avoiding the hazards of painting it. 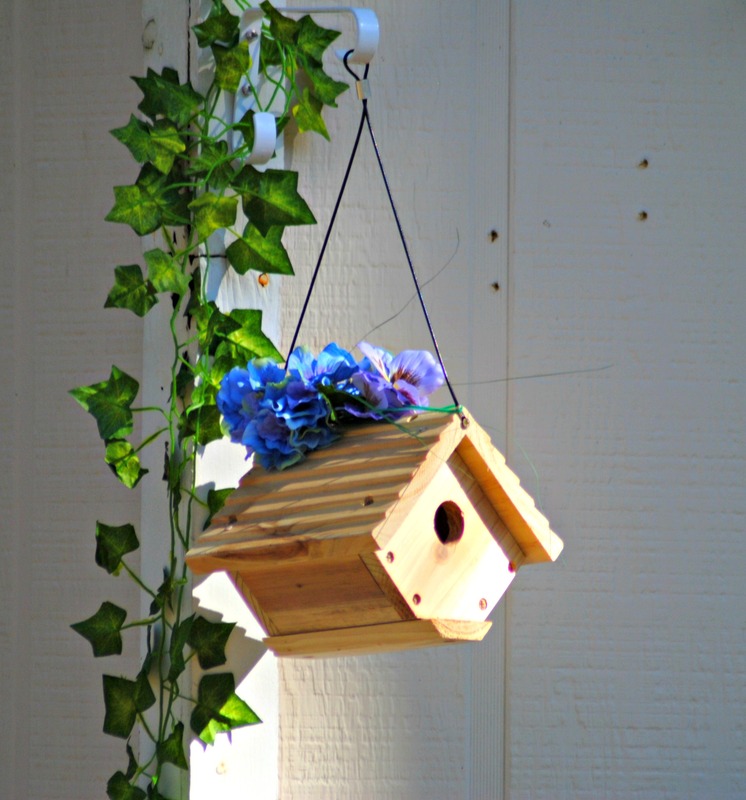 Decorating a Bird House? Easy as Duck Soup! I finally broke down and ordered some bird houses! 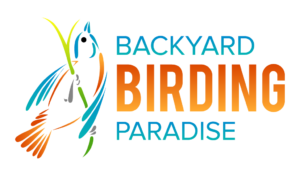 I’ve spent so much time and energy attracting birds to my backyard paradise with feeders, that I neglected to add a few nesting houses. I had ordered a wren house and a cardinal house and I couldn’t wait to put them up. I was so excited when they arrived. Hmm. I hadn’t thought of that, but I do like to decorate my bird feeders. Why not decorate a bird house? Suddenly, visions of spilled paint, a messy clean-up, and hours of drying in between coats ran through my head. I wondered if I was really up to the task. Whew! That was enough to deter me from painting. With my luck I would have been the dope that got it all wrong and put my birds in harm’s way. Nope. Not happening in my backyard! Plus, I wasn’t really in the mood for that big of a project. But I do like a pretty garden and yard. So, I opted for soft colored silk flowers, which I attached to the bird house using florist wire. And I had all of the supplies already on hand. 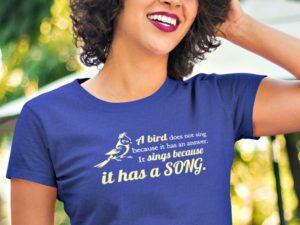 Gotta love that! Now, let’s see who moves in first.